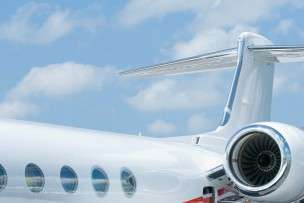 Air Traffic Control | Stratos Jet Charters, Inc.
Air traffic control is a service for pilots that promotes the safe, orderly and expeditious flow of air traffic. In the United States, Air Traffic Control is operated by the Federal Aviation Authority (FAA). Operating from ground-based terminals, air traffic controllers maintain contact with pilots in their controlled airspace through radio communication. This includes jet charters on the ground preparing for takeoff, as well as charter flights in progress. This is typically done to help pilots adhere to their flight plans, deal with unexpected weather changes, and to maintain safe separation levels from other aircraft. Air traffic controllers use air traffic separation rules to prevent collisions. In essence, these rules ensure air charter flights maintain a minimum amount of space in every direction at all times. 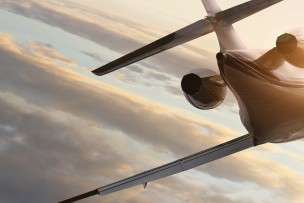 Even if a private jet charter is flying in uncontrolled airspace, air traffic control can issue advisories that will assist in the pilot in making informed decisions.